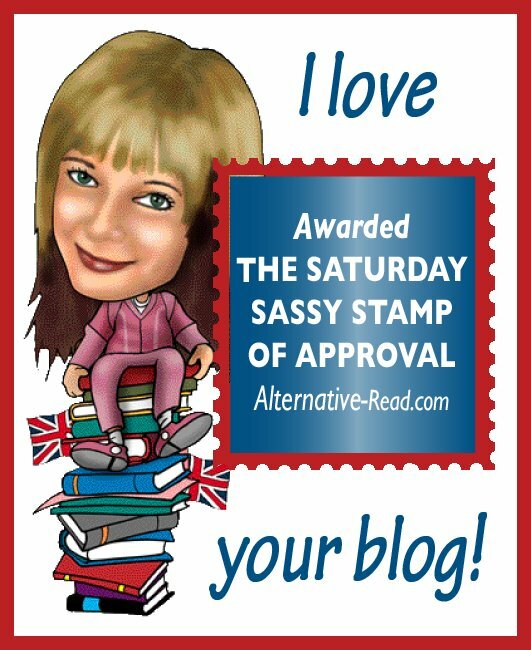 AR AWARDS: Alternative-Reader’s The Saturday Sassy Stamp of Approval! 7 Comments on AR AWARDS: Alternative-Reader’s The Saturday Sassy Stamp of Approval! Oh great choices, congrats to you all! You are welcome, and thank you for commenting — all of you!